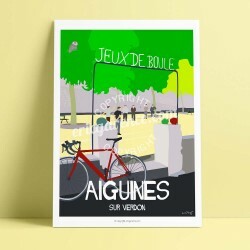 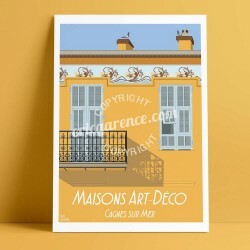 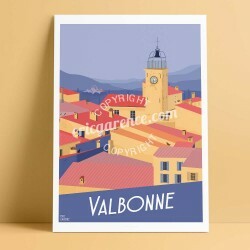 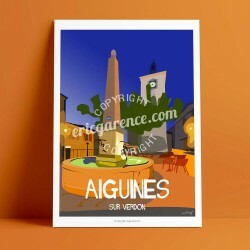 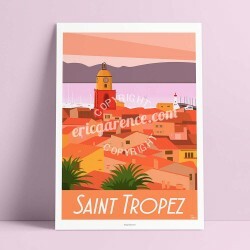 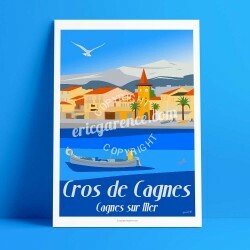 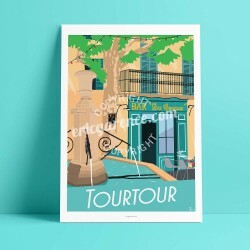 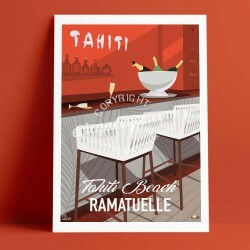 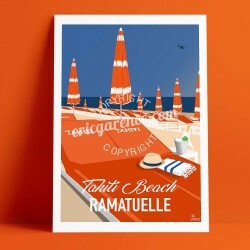 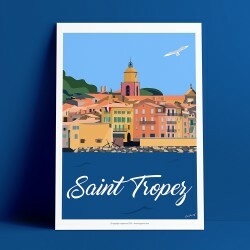 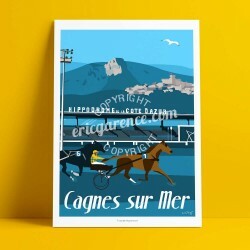 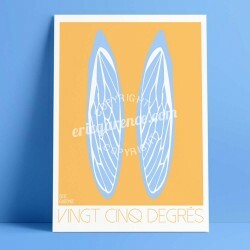 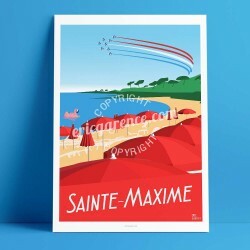 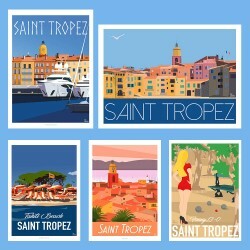 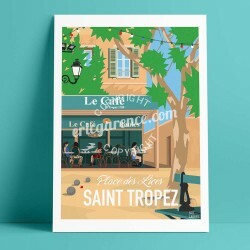 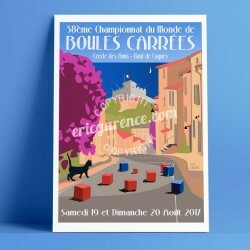 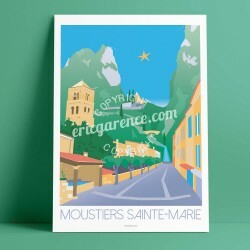 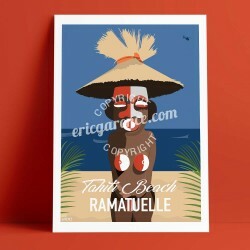 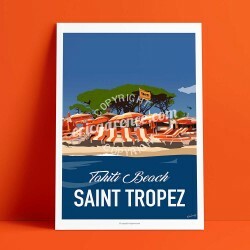 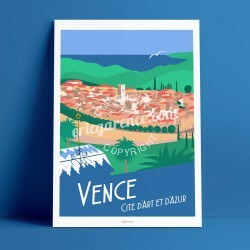 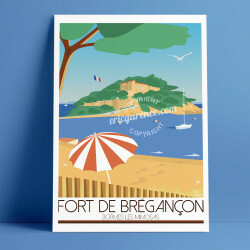 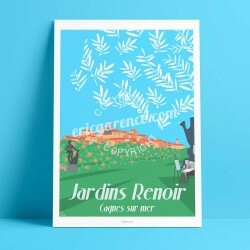 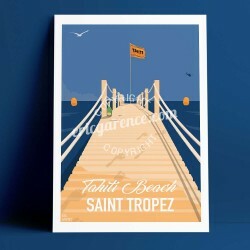 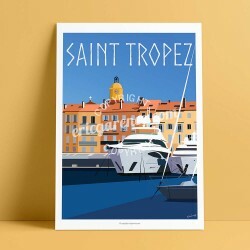 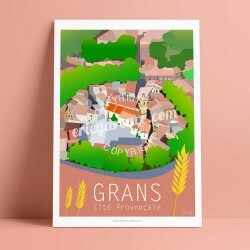 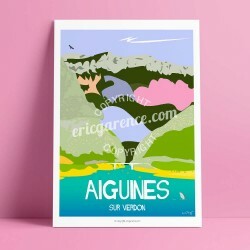 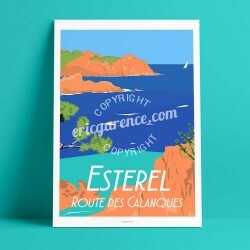 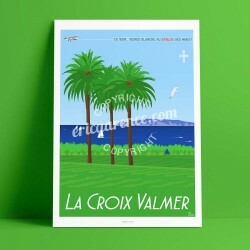 Vintage posters with a retro and minimalist design on the theme of Provence, a Provence that stretches from the left bank of the Rhone to the Var River in the Maritime Alps. 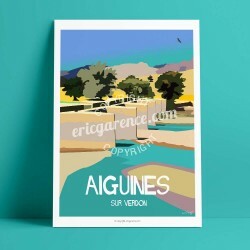 In particular, the the Haut Var Village, Aiguines in the Gorges du Verdon (Series Exposed at the Museum of Aiguines and visible at the entrance of the village) but also Cannes, Cagnes sur Mer and the beautiful village of Grans. 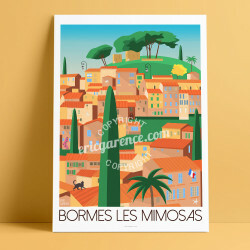 Provence There are 52 products.